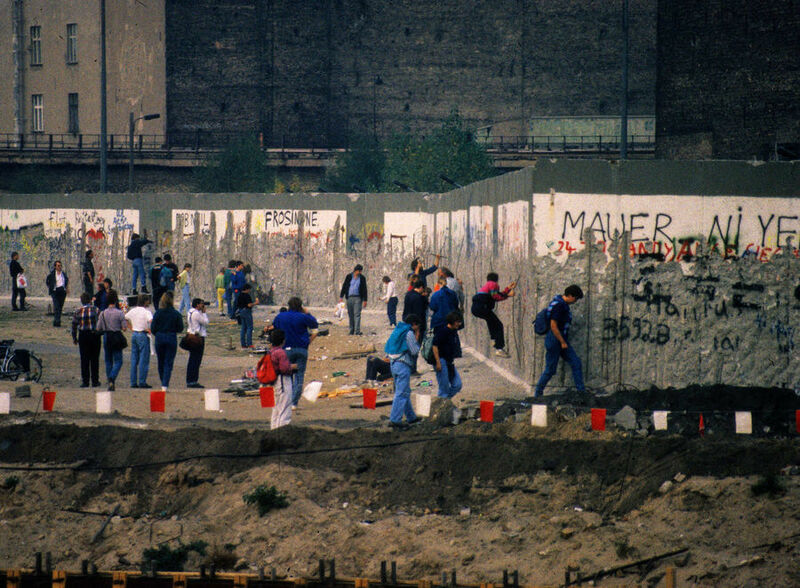 The fall of the Berlin Wall — while just a single day in a decades-long series of uprisings and crackdowns — brought about a revolution in the geopolitics of Europe. The Cold War suddenly came to a peaceful end, people from Berlin to Vladivostok began to enjoy unprecedented new freedoms...and European travel became more exciting than ever. 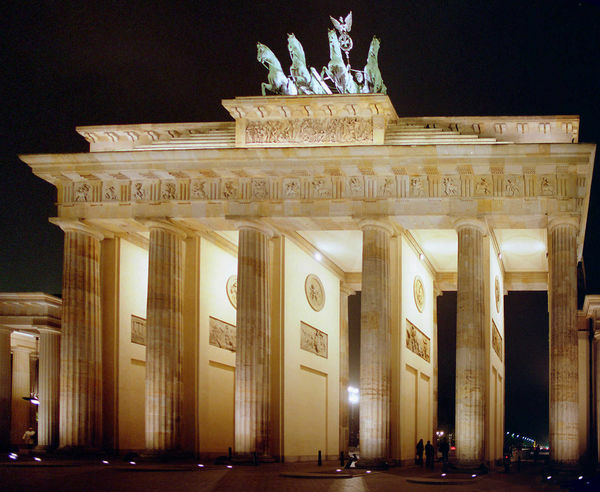 The handful of impromptu tourists who flocked to Berlin to eyewitness history on November 9, 1989, were just the first of a steady stream of travelers eager to explore this once-forbidden, now newly accessible half of Europe. Several years after the fall of the Berlin Wall, I joined this trend. I was on the train platform in Nürnberg, about to board a train to Munich to update my guidebook chapter there. But then I noticed that a train was leaving from the next platform for Prague. Why not go east instead? 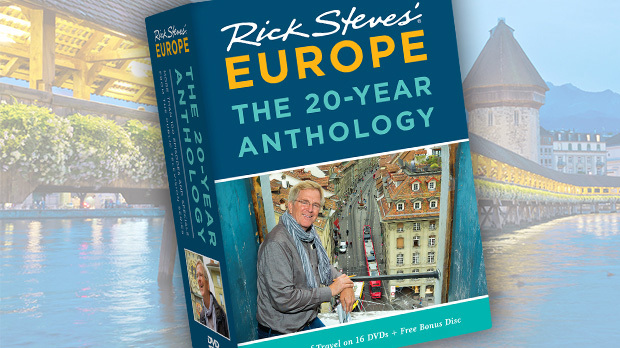 Inspired by all the possibility of a new destination, I hopped the train to Prague, researched and wrote a chapter on the fly, and stuck it in my Germany guidebook. Since the fall of the Wall, the changes in the former communist countries have been striking. Those of us who ventured into the Warsaw Pact countries during the Soviet era have memories of dreary cities, frightening paranoia, and a miserably flailing and failing economic system. Today those old times are fading fast. Big Macs, cell phones, and other "Western evils" are every bit as entrenched here as anywhere in Europe, and locals think about the Red old days only when tourists bring it up. Consider this: A whole generation of Polish, Hungarian, and Czech has grown to adulthood with no living memory of communism. These days, even the grumpy old babushka ladies who sell flowers on the street are retiring. Many of the former communist countries are enthusiastically joining a united Europe. Thanks to open-borders agreements, what used to be tedious and intimidating border crossings are now a non-event — you can travel from Berlin to Prague to Warsaw to Budapest to Slovenia without ever flashing your passport. Two former communist countries (Slovenia and Slovakia) have already adopted the Europe-wide euro currency, with many more due to make the switch in coming years. Most people who live in these countries — eager to shed memories of an oppressive past, and be embraced as part of the European mainstream — now insist on being called "Central" (not "Eastern") Europeans. And technically, they're right: When these countries joined the European Union, the geopolitical center of Europe effectively shifted from Brussels to Prague. From a traveler's perspective, the European countries that were once behind that Wall offer most of the conveniences of Western Europe (plenty of English-speaking locals, ATMs, and Wi-Fi hotspots). But even as things change, these places still retain a sense of pioneer excitement: unusual languages, mysterious foods, and — in many cases, still — local currencies. And, while it's no longer Europe's bargain basement, the former East remains a more affordable place to travel than the big-name destinations in Western Europe. Today's travelers discover a whole new world of exciting destinations behind the former Iron Curtain. The Czech Republic boasts the tourist mecca of Prague, Europe's best and cheapest beer, and some of the best-preserved old towns in Europe. Poland has the delightful university town of Kraków, the thriving capital of Warsaw, and the charming old Hanseatic quarter of Gdańsk. In the Hungarian capital of Budapest, visitors enjoy peeling back the layers of history, sampling spicy paprika in the Great Market Hall, and soaking at a thermal bath with potbellied, Speedo-clad chess players under gorgeous Baroque domes. Yugoslavia got rid of its communist system just a few years after its neighbors. 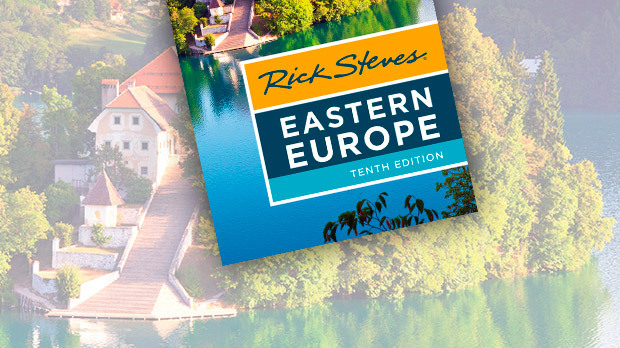 Today Yugoslavia's successor states are among Europe's top emerging destinations. In Croatia, visitors can set sail on the shimmering Adriatic, bask on a beach in the hot summer sun, and explore Dubrovnik, one of Europe's finest medieval walled towns. In Slovenia, you can corkscrew your way up impossibly twisty mountain roads in the Julian Alps to see panoramic vistas of cut-glass peaks. And the Bosnia-Herzegovinian city of Mostar combines an elegant Turkish-style Old Bridge, a vibrant Muslim culture, and sobering reminders of a recent war. On my last visit to the lands that once sat behind the Iron Curtain, some of my favorite experiences came off the beaten path. Even here, the changes of the last 20 years were evident. At a humble vineyard buried deep in the Hungarian countryside, the proud vintner told me how this land had been in his family for generations, before being seized by the communists. The communist winemaking industry — interested in squeezing out quantity rather than quality — ruined his vines, but he's spent the last decade painstakingly restoring them to their former greatness. He poured me a generous taste, then threw his head back and taught me the tongue-twisting Hungarian "Cheers": Egészségedre! Sipping his full-bodied blend of red wines, I knew he had a lot to cheer about.